Skydive Interlaken is a Helicopter dropzone located in Interlaken, Switzerland. 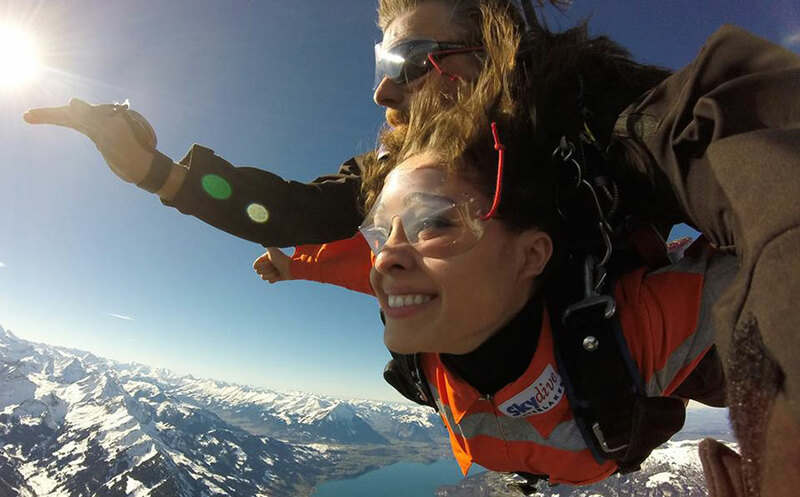 Enjoy the life changing thrill of freefall in front of the Swiss Alps. Tandem and licensed jumpers only.